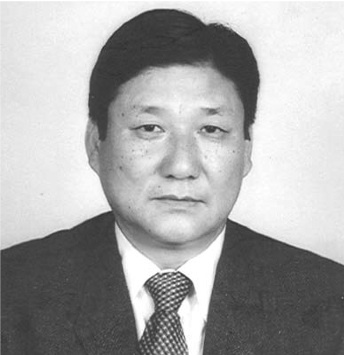 Prior to joining the Central Tibetan Administration in 1987, Sonam Dagpo was an active member of the Tibetan Youth Congress (TYC), serving as executive member and President of Regional TYC, Delhi from 1975 to 1978. He was elected as member of the Central Executive Committee of TYC from 1981 to 1983 and President from 1983 to 1986. Sonam Dagpo also taught at the SFF School in Herbertpur from 1980 to 1983. 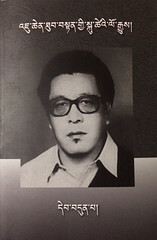 Sonam Dagpo’s first role within the Central Tibetan Administration was as a research officer in the Research and Analysis Section of the Bureau of His Holiness the Dalai Lama in New Delhi. He has since worked within the Kashag (Cabinet) Secretariat and held a number of roles within the Department of Information and International Relations, including Head of the India and China Desk, Additional Secretary and, since 2004, Secretary (International Relations). One year later, he was promoted to Additional Secretary and transferred to the Department of Information and International Relations (DIIR) on 9 February 1999. He was appointed as the Secretary for International Relations at DIIR in 2004. In 2009, he was transferred to Australia as the new Representative of His Holiness the Dalai Lama at the Office of Tibet in Canberra. On 30 July 2014, he again took charge as the Secretary for International Relations at the Department of Information and International Relations (DIIR), Central Tibetan Administration. According to the circular issued by the Kashag Secretariat, Sonam Dagpo was appointed as the official Spokesperson of Central Tibetan Administration w.e.f. 03 September 2016.